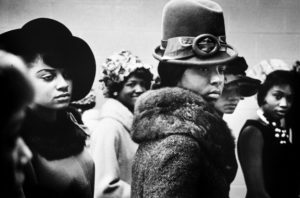 The Museum of Women’s Resistance (MoWRe) examines the diversity, dynamism, and global influence of women of African descent and cultures over time in the realms of family, work, community, nations and the natural environment. MoWRe’s year-round exhibitions and programs include historical and contemporary objects, as well as commissioned art, sculptures, textiles, and pottery. Video and sound stations provide selections from historical and contemporary interviews, literature, proverbs, prayers, folk tales, songs, and oral epics from the African continent as well as the African Diaspora.